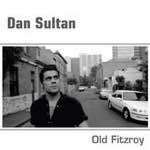 Dan's mother is a member of the Stolen Generations. 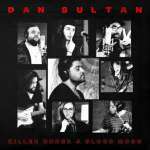 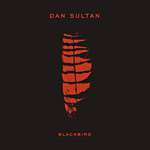 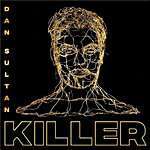 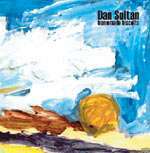 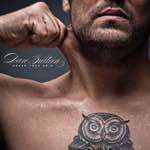 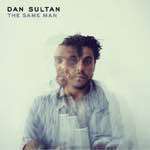 This is Dan Sultan's debut album. 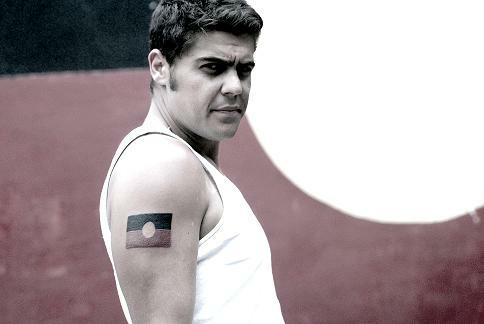 Blackbird won the 2014 ARIA award for best rock album.